Vega Hit Executive Chair is high-end management seating solution offering both director and executive office chairs, visitor and meeting seating. The Vega Hit Chair family stands out for its elegant design and attention to detail. Handcrafted, the stitching and upholstery invites the sitter to take a seat that offers extreme seating comfort on the large square geometry. Vega Hit covers all the bases from the executive model, to the manager and meeting versions with castors or fixed glides, furnishing different areas in the office with style and elegance. 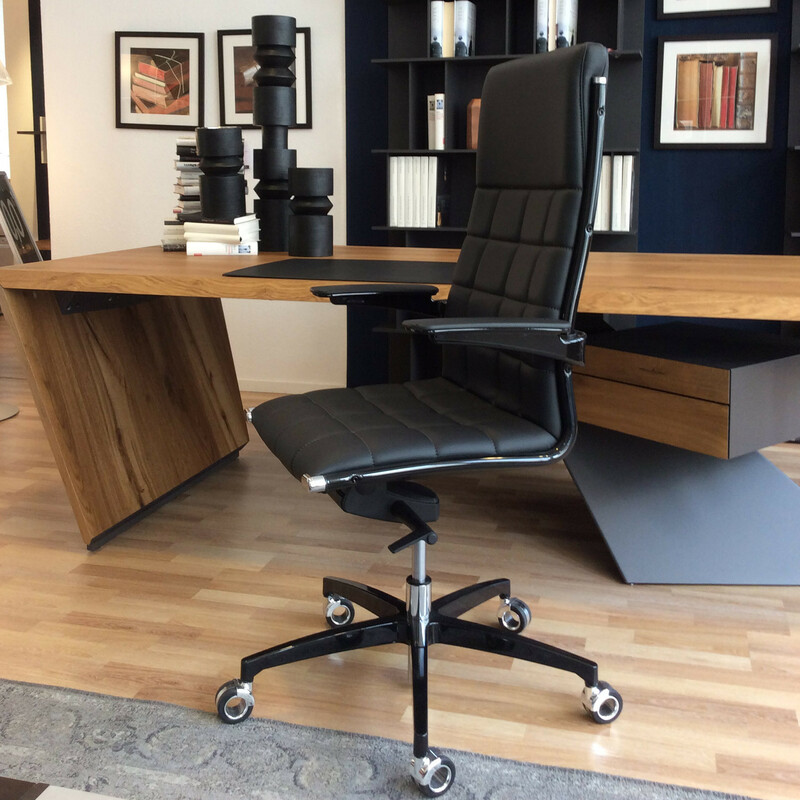 Vega Hit Executive Chair has all the ergonomic features available to make your day in the office a comfortable as possible. The chair comes with a dynamic knee tilt mechanism of new generation with tilt limiter, lockable in 5 positions with anti-shock system. The tilt tension can be adjusted with an easy to use practical side handle, according to the user’s weight. In addition to its sought-after aesthetics, Vega Hit offers a sturdy and comfortable back and seat pad in flexible polyurethane, crushproof. The inner structure comes in reinforced moulded steel to last a life time. 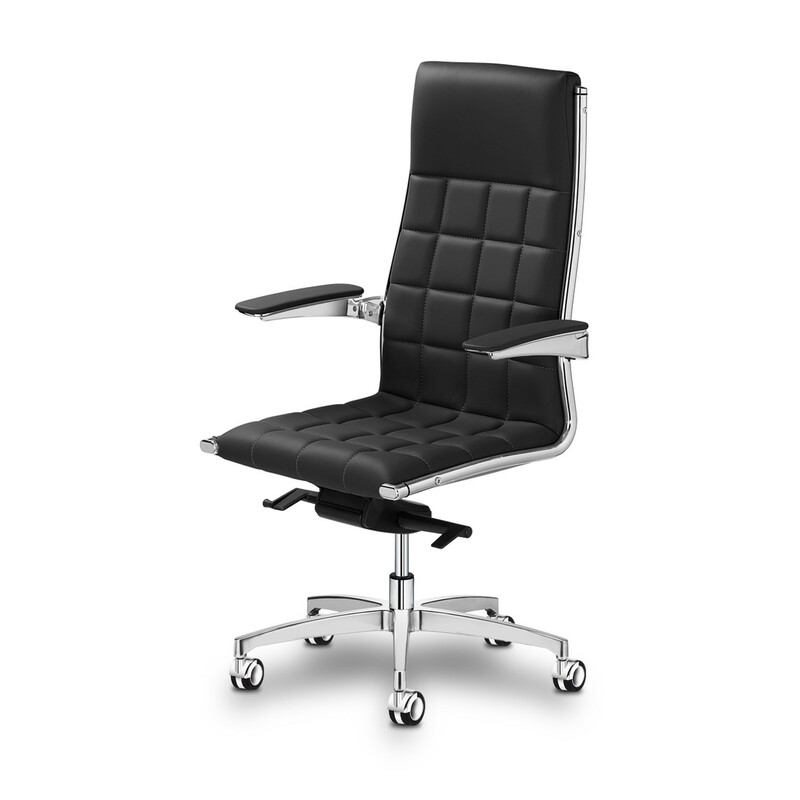 You are requesting a price for the "Vega Hit Executive Chair"
To create a new project and add "Vega Hit Executive Chair" to it please click the button below. 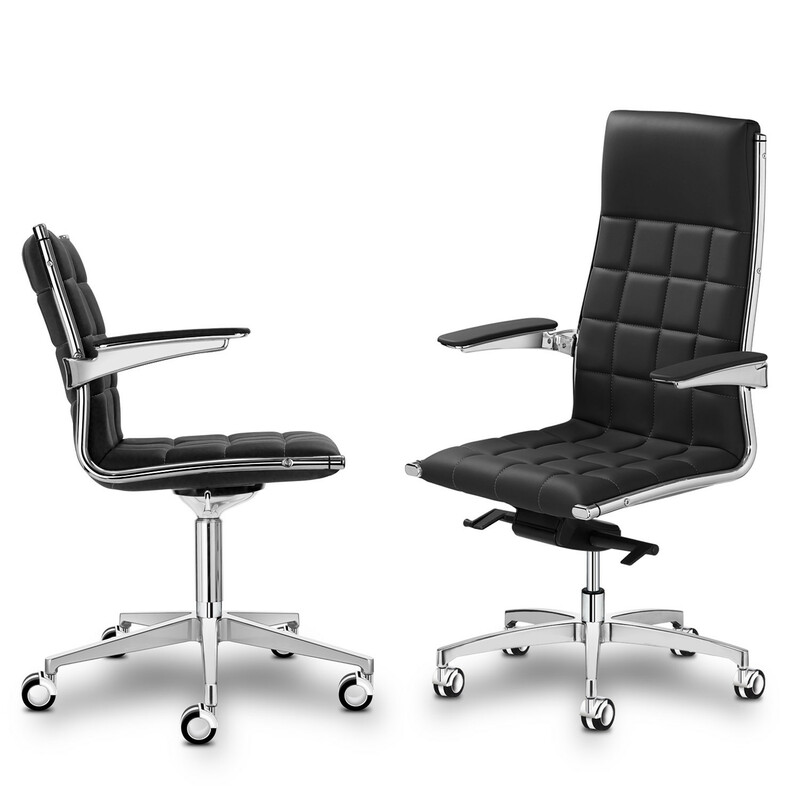 To add "Vega Hit Executive Chair" to an existing project please select below.